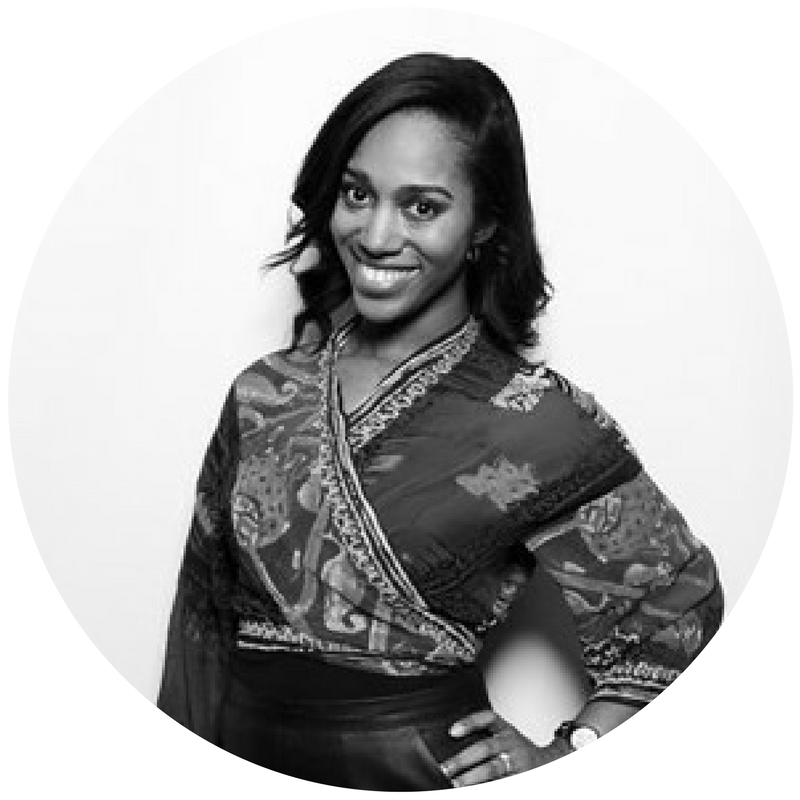 DeAnne Bradley Blackmon, known to many as "Deej," is the Founder and Managing Director of communications firm, Sure Media Group. DeAnne received a B.A. in Journalism with a concentration in Public Relations and a minor in Sport Management from Howard University. She is a master of cultivating and nurturing relationships. Her background consists of handling public relations, media relations and social media in the following industries: corporate, consumer, entertainment, healthcare, lifestyle, and small business. Since founding Sure Media Group, DeAnne has also launched The Sure Alliance , the partnerships extension of Sure Media Group, as well as the blog A Place for Allies. DeAnne spends her time between Los Angeles, Washington and Atlanta which allows her to take on local and national clients. She enjoys reading, writing and watching football (specifically the Atlanta Falcons). She has a passion for people, culture, and good food.